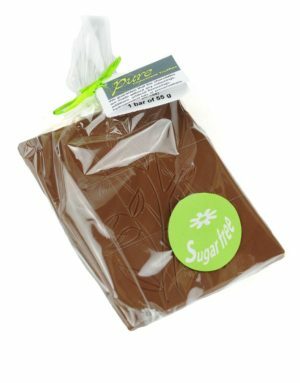 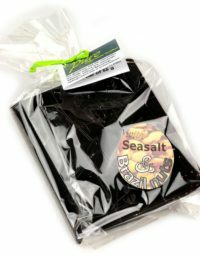 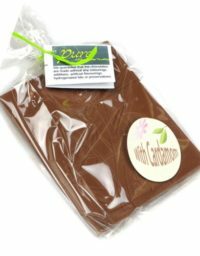 Luxurious milk chocolate bar with no added sugar, nicely wrapped in cellophane. 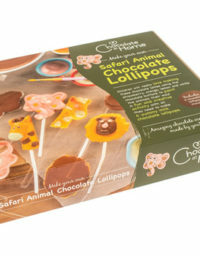 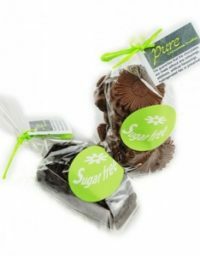 On several occasions we have given samples out of our chocolates with no added sugar together with our normal chocolates asking our customers to tell which one was what. 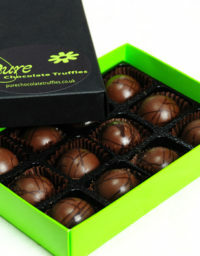 Most got it wrong and thought that our chocolate with no added sugar was our normal chocolates. 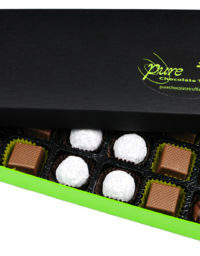 The motive on the bar is a drawing of the cocoa plant. 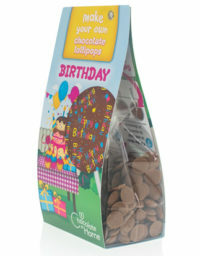 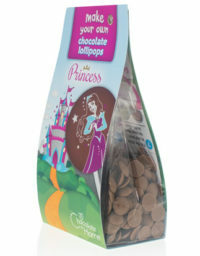 The milk chocolate contains min 33 percent of cocoa solids.